Hey Buddy!, I found this information for you: "Samsung Canada Introduces the Galaxy Tab E Lite and Galaxy Tab A 7". 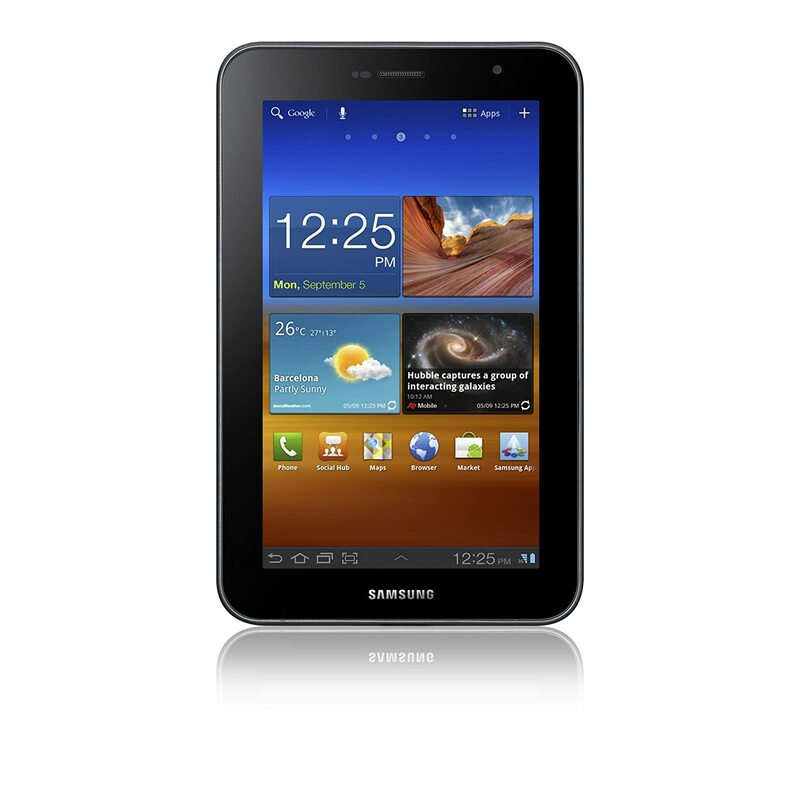 Here is the website link: http://shesinfluential.com/2016/04/24/samsung-canada-introduces-the-galaxy-tab-e-lite-and-galaxy-tab-a-7/. Thank you.